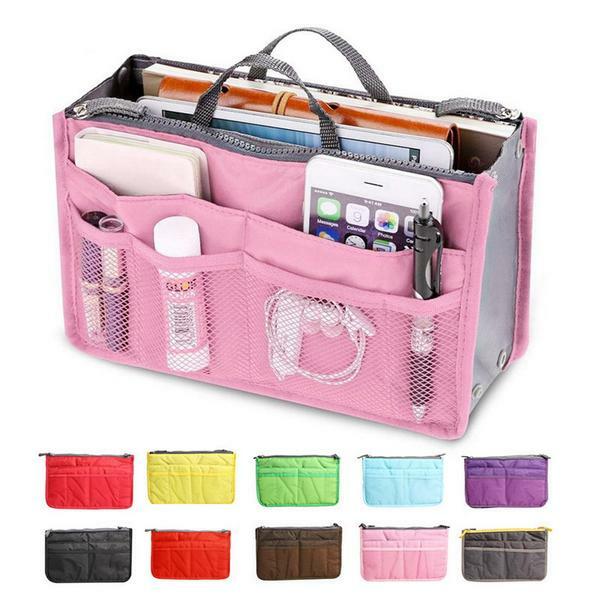 Grab an Organizer for just $10! This Cute Organizer that can be used as an insert for a larger tote or a place to hold your “stuff” instead of flying around your passenger seat! Get yours HERE and enter the code vr50off to get them for just $10!